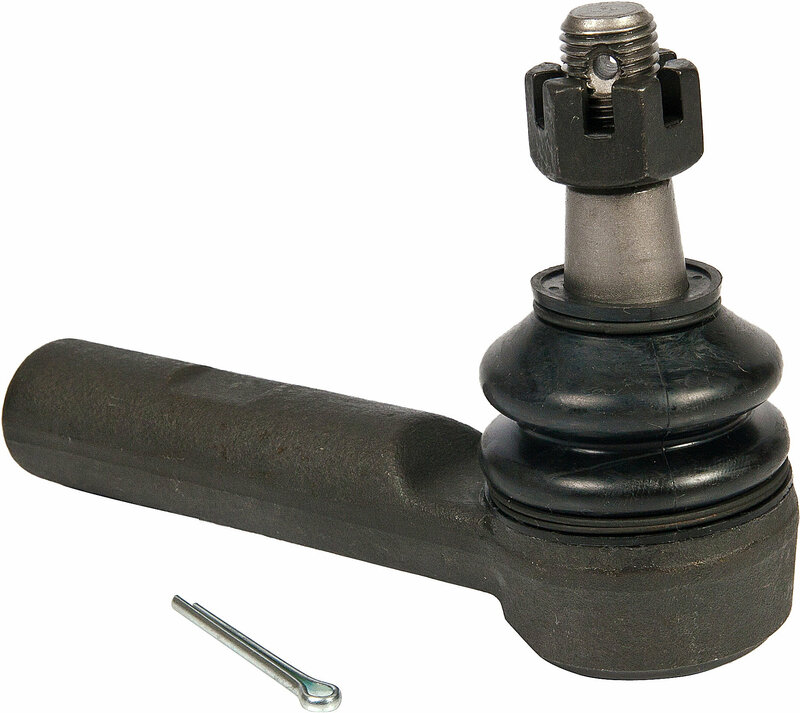 The Proforged Tie Rod End for Jeeps was built to outlast stock parts. If you are experiencing play in your steering, it may be time for new tie rod ends. Proforged tie rod end housings are forged from 1045 Chromoly and the studs are drawn from 4140 Chromoly for unsurpassed strength and ability to last a lifetime. Proforged parts are continually tested and re-tested for quality and fitment and are backed by an industry leading warranty period.